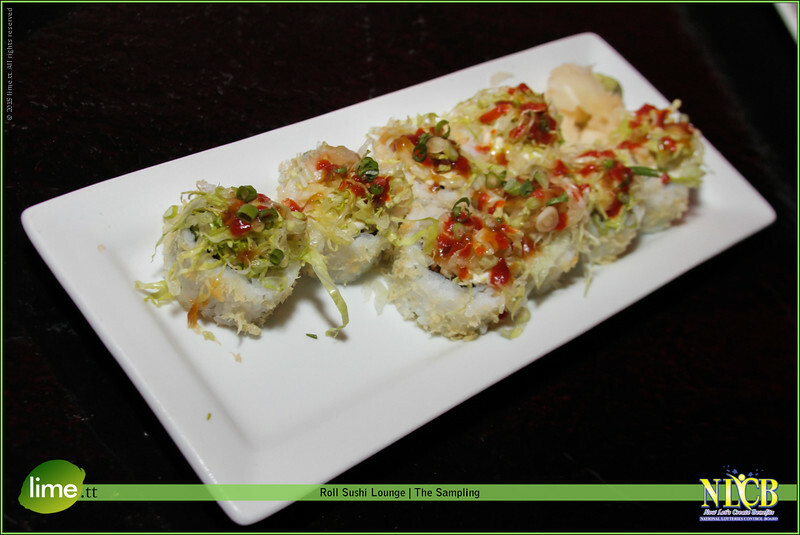 Following their official launch, Roll Sushi Lounge opened their doors to specially invited guests and Media for a night of sampling. The sushi was amazing, decorated with all the right ingredients. The Master chef prepared a number of different rolls one after the other for the duration of the evening. The staff operated on a very professional level ensuring that all guests were satisfied. There was also some very interesting cocktails being served from Roll's well stocked premium bar. It was an event all sushi lovers would enjoy. We will definitely be returning..